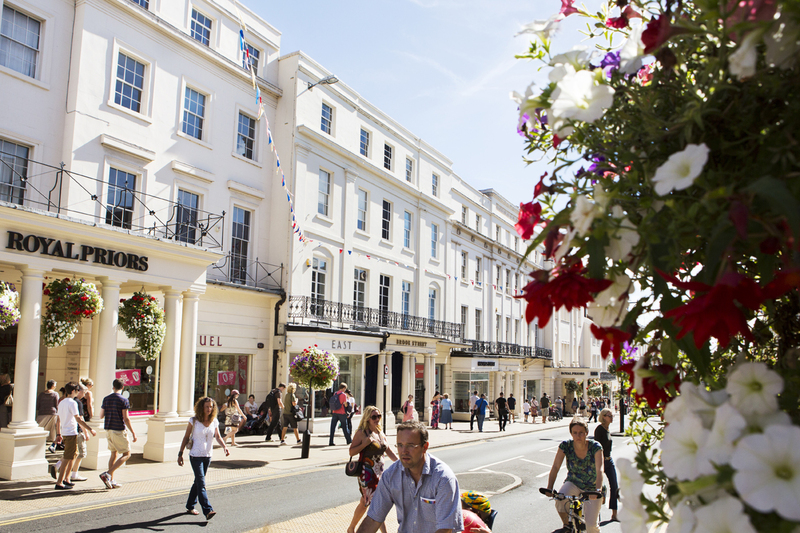 Wide boulevards, stunning Georgian and Edwardian architecture and expansive, award-winning parks provide a sophisticated backdrop to this Regency shopping paradise. Alongside this stunning architecture, the town boasts magnificent gardens and beautiful waterways that reflect the local pride in this beautiful Victorian spa town. There is also a rich history of floral display which has earned the town three consecutive Gold medals in the Heart of England in Bloom competition and a historic flower festival dating back to the 1950’s which we hope to revive. From hiring a boat on the River Leam to following a heritage trail that encompasses the quirky tale of the Elephant Walk, or promenading amongst the immaculate Grade II listed, historic Jephson Gardens with its subtropical glasshouse, Royal Leamington Spa offers a medley of edifying experiences that will be reflected in the RHS Chelsea exhibit.